At Cumbria Windoworks we alway try to offer the best possible prices on all of our products, so from time to time we secure exclusive deals with our manufacturers to give you even better deals. 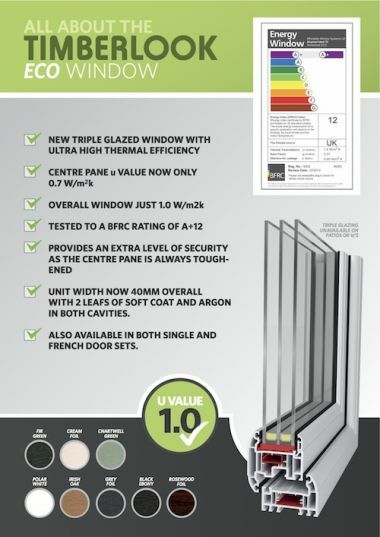 We have an amazing LIMITED TIME ONLY offer on TRIPLE GLAZING with Ultra high thermal efficiency. Triple glazing for HALF PRICE if booked now!! The offer is just the glazing and not the casements but is a considerable saving now and in the future energy efficiently of your home. 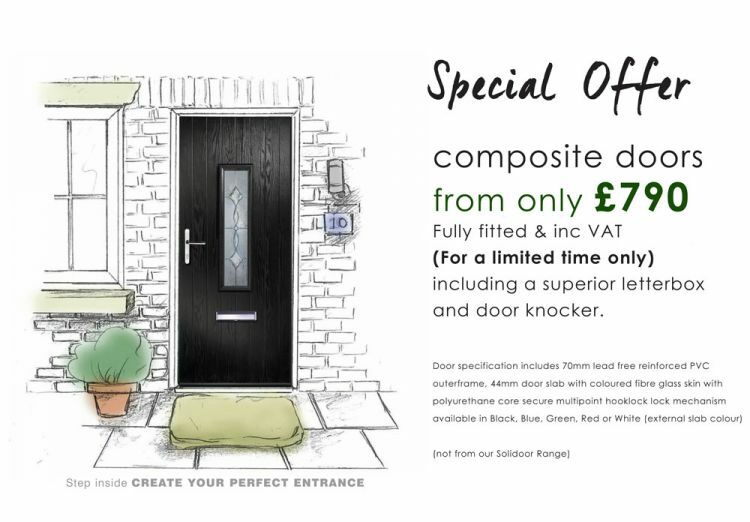 This amazing offer is limited, so call 01228 904400 for further information and to arrange a quote today.